Quintessential emporium based on Kenwyn street Truro in the beautiful duchy of Cornwall has the biggest selection of incense sticks, cones and essential oils for many miles. They carry the full Auroshikha range alongside the Mothers fragrances range of incense sticks. They form the pinnacle of incense craftsmanship with wonderfully soft and energising scents being produced from the totally pure ingredients used in the production method. We also stock the original Nag champa incense range by Satya, one of the best known and used incense varieties within the UK and Cornwall. This smell is what quintessential is associated with and is very inviting and warming scent. Quintessential also stocks many other incense varieties including Nepalese and Tibetan hand crafted incense that's very different from Indian based incense varieties. These are best used for meditation or relaxation purposes and are a very unique product. 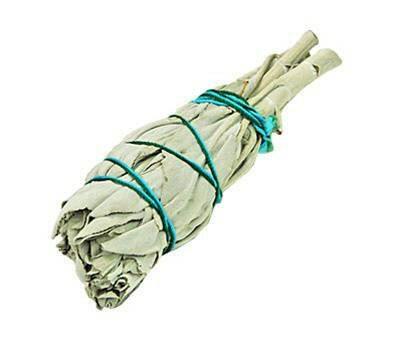 High end resins and Sage Smudge sticks are also on sale including Paulo Santos or holy wood for clearing atmospheres and re-energising environments. If you are based in Cornwall and want high quality incense including all the traditional favourites like nag champa or Sai baba incense then Quintessential should be your first port of call.